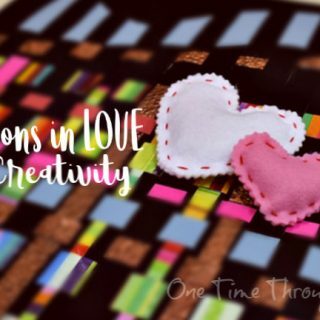 This week, Onetime and I had fun exploring some different ways of creating rainbows at home and we’re going to share those with you today. 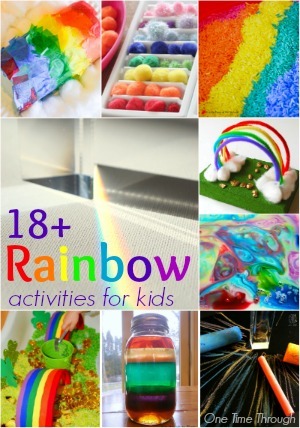 I’ve also rounded up lots of other fun rainbow activities that you might be inspired to try with your kids. Before we began our rainbow making adventures, I talked with Onetime a little bit about how sunlight is made up of many colours all put together. 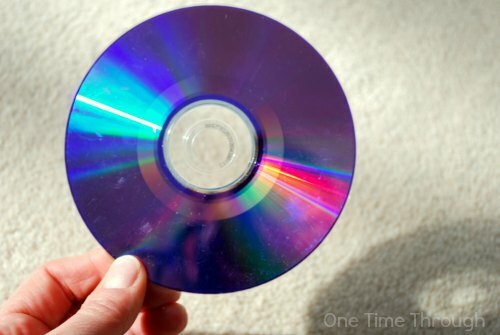 Usually – the reason the light gets split up is because it is passing through a substance that bends the light. The different coloured wavelengths bend in different amounts. Red tends to bend the least, so it appears on the top of the rainbow, while violet bends the most and ends up on the bottom – with all the other colours in between. When we see a rainbow in the sky, it is usually when the sun is behind us and it is shining through millions of tiny raindrops floating in the sky – all of which are bending the light and projecting the rainbow. In any case – we don’t need raindrops to make a rainbow. 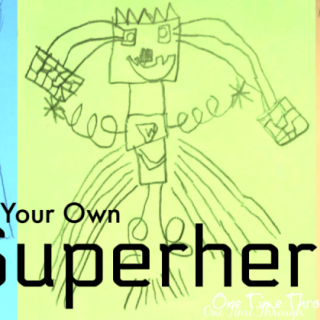 Here are our 5+ different ways to make rainbows of your own INSIDE! 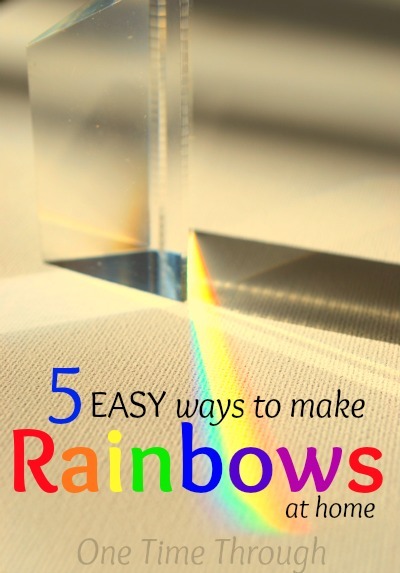 Place the rainbow maker near a sunny window with direct light coming in so that it hits the mirror (early morning or early evening light works best). 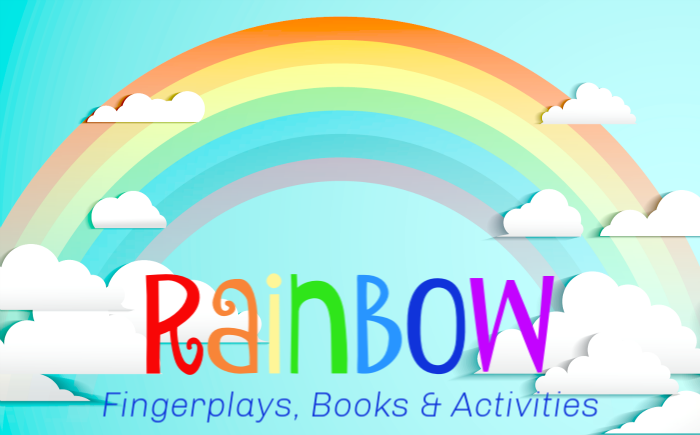 Play around with holding a large white piece of paper above the maker to “catch” the rainbow. 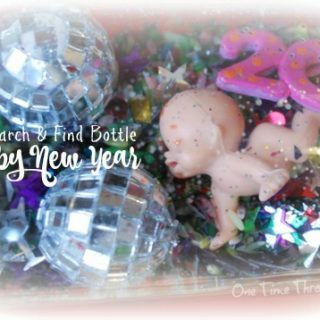 You might have to move a bit until you find it. Play around with moving the paper closer to the mirror and then farther away to see how your rainbow changes! SAFETY NOTE: Just like you should never look directly into the sun, be sure that you do not look directly into the reflection from the mirror. It can damage your eyes. 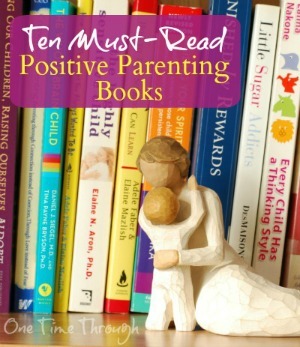 If you are at all concerned about this with your child, instead of using sunlight, try a darkened room with a strong light source instead. 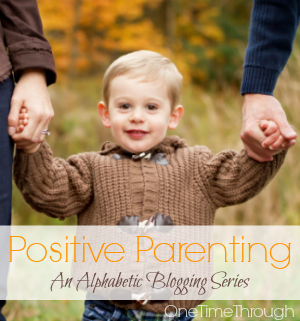 Have your child describe the colours they see and you can talk about rainbows you have seen in the sky and how they are similar or different. 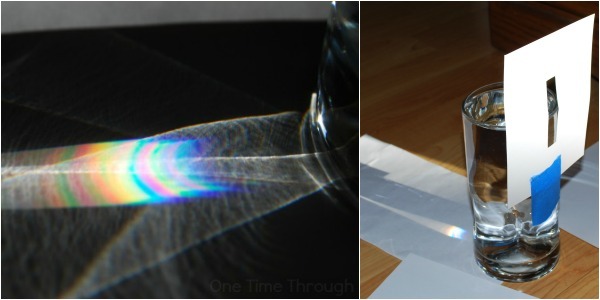 If you happen to have 2 of the standard prisms, you can have the light pass through one prism (which then breaks into a rainbow) and enter the other prism – which then bends it back into white light. Cool huh? 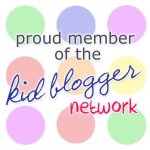 For other prism play ideas, check out Rainbow Prism Busy Bag, and Prism Play and Chalk Art. We plan on waiting for a warm spring day to try these out! 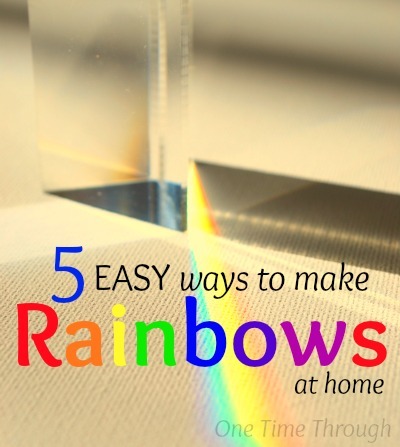 For even more ideas and tips – check out this Rainbow Making WikiHow. 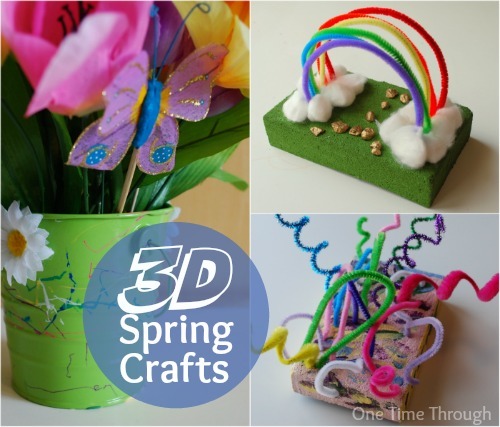 Build a Fine-Motor Rainbow to work on fine-motor skills and to create a beautiful craft. 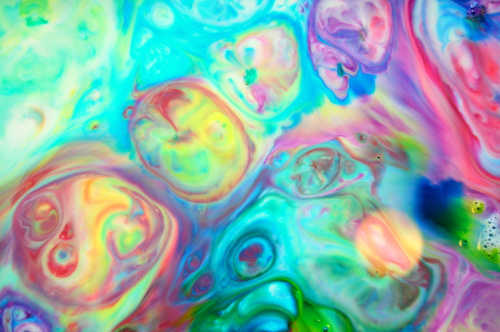 Make Milky Rainbows with ingredients from your kitchen. 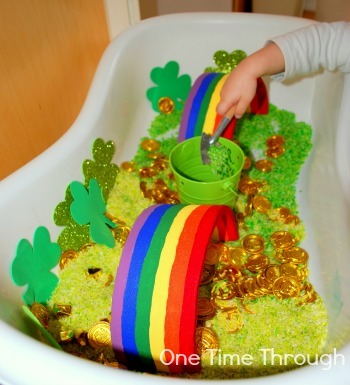 Try making our St. Patrick’s Day Shamrock Math Bin for a fun search for gold and counting fun under the rainbow. 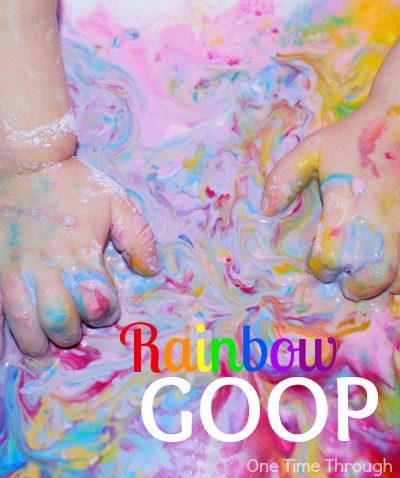 Rainbow Fine Motor Play at Sugar Aunts looks like colourful fun. St. Patrick’s Day Rainbow Slime from Left Brain Craft Brain is glittery awesomeness! The New Rainbow Jello, Soda Bottle Rainbow craft, yummy-smelling Rainbow Rice, and Sort a Rainbow activities from A Little Pinch of Perfect will keep the kids busy. 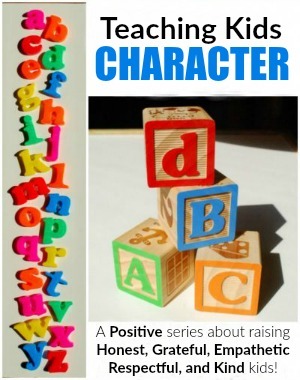 This St. Patrick’s Day Learning Pack from Totschooling has lots of shamrocks, gold and rainbows. This Rainbow Retelling bracelet craft from Growing Book by Book can be used with any story to build comprehension and retelling skills. Love this Liquid Rainbow Jar from Playdough to Plato for learning about density. 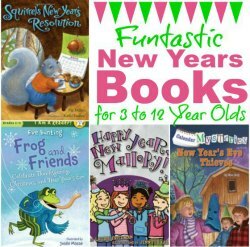 To find some excellent children’s books to learn more about rainbows – click on the picture below! 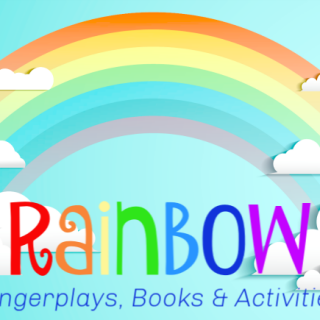 Hope you found some fun rainbow learning activities for your kids today. We certainly learned a lot and had a few very colourful days at home with these activities! Thanks for these great ideas. 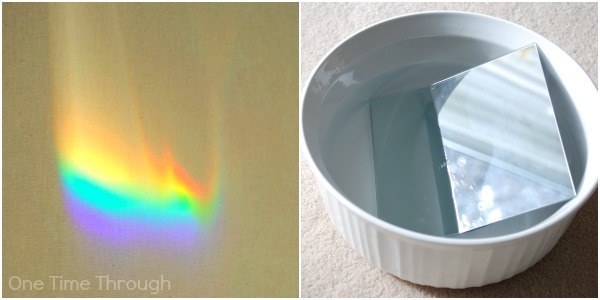 Do you a rainbow could be produced using a light table as the light source? I’ll try it as soon as I my table is finished, and report back if you don’t already know. Hi Sue – I’m not sure a light table would provide a strong enough light source to create a rainbow. 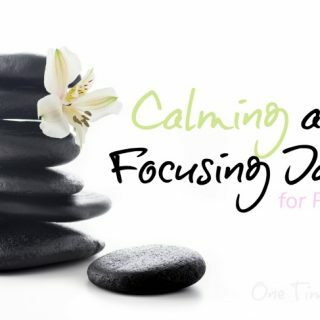 The stronger the light, and the more directional and concentrated, the better. Natural sunlight works the best!